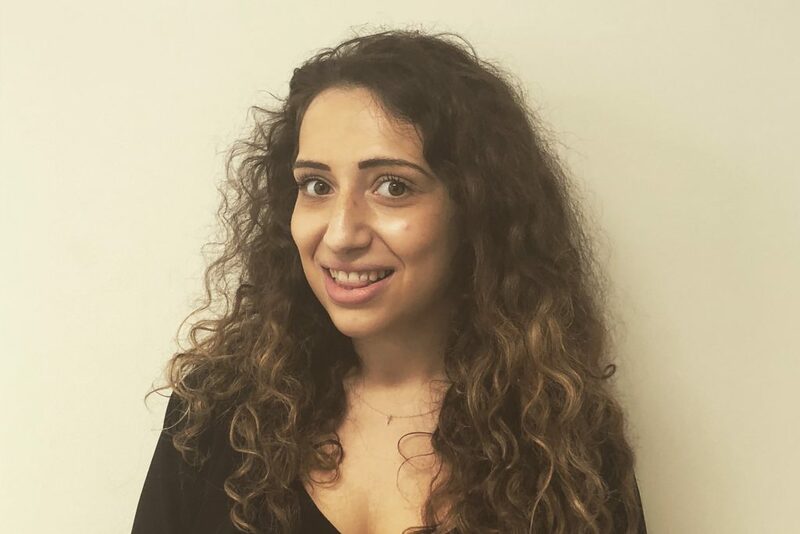 Taleen Shakouri has recently started a PhD which will further the research already carried out in collaboration with UCL for RAFT’s 3D printing for facial reconstruction project. Taleen’s research project will be focused on the development of a new composite material specifically for 3D printing to create a custom-fit facial implant. Prior to this PhD position, she undertook a BSc in Pharmaceutical Science at the University of Hertfordshire where her research focused on building computational models to predict the binding of drug molecules to enzymes in the body.